Thanks to an abundance of online work and opportunities, many women are opting to work from home after having children rather than returning to work and paying often expensive day care fees. However, for every woman who successfully makes a part-time or full-time living online, there are many other women who would love to but can’t quite seem to break into the online work scene. If you are successfully working at home, this creates a unique opportunity. Whatever your niche, whether it be working as a virtual assistant, writing, editing, web designing, selling on Etsy or any other number of jobs, you can help other women break into the online work scene. By doing this, you not only share your expertise but also create another valuable income stream for yourself, which is so important when it comes to working online. 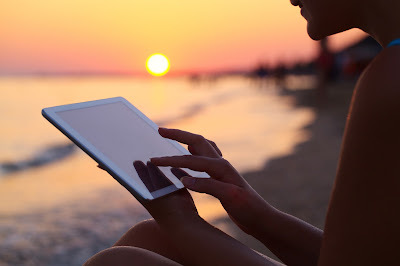 The most successful bloggers are those who write posts that help others. If you want to work as a coach, you’ll want to have a blog that is regularly updated with posts that help people in the niche you’re in. Doing this will draw more potential clients to you and your business. In addition, have a specific page set up on the blog that details your coaching business and the services that you offer. Marketing can make or break a new online coach. Luckily, there are plenty of online marketing opportunities in the work-at-home mom field. First, remember to use SEO on your blog so you can continue to draw new readers. Don’t forget a pin-friendly image for each new helpful post you write that you can pin to Pinterest. Pinterest can garner more traffic over several months than the best SEO (though it’s important to utilize both). In addition, consider using classified ads and Facebook ads. The nice feature of Facebook ads is that you’re only charged when someone clicks on the ad, and you can determine how much you want to pay for your advertising campaign. Another option is to become a member of several work-at-home mom forums. However, rather than spamming the site by announcing your services, instead be helpful. When someone has a question in your niche, provide a helpful answer. You’ll be seen as someone who is intelligent and reliable, and that’s the best way to gain new business. When women are looking for work-at-home jobs, they may not have extra funds to put toward training. To overcome this, one option is to offer several packages for your training. For instance, the deluxe package may give the most training and contact and be the most expensive. Then have at least a mid-level training and a lower level training. The lower level training should have your rock bottom price. Services will be reduced from the deluxe package, but you may be able to reach more people this way. If they’re satisfied with your service, they’ll likely refer other people who in turn might choose the more pricey packages. There are many online coaches in a variety of niches, likely including yours. You’ll want to keep an eye on the competition to see what services they’re offering and what seems to work for them. Of course, you don’t want to copy their ideas, but you can use their ideas as a springboard for your own. You can also keep note of what doesn’t work for them and be sure to avoid that yourself. Finally, as your coaching business grows, you may find that you have less and less time to actually work in your niche field. Even if you’re not actively working in the field, you’ll want to keep up with the current trends and new developments. This will help you stay current and relevant when it comes to coaching. 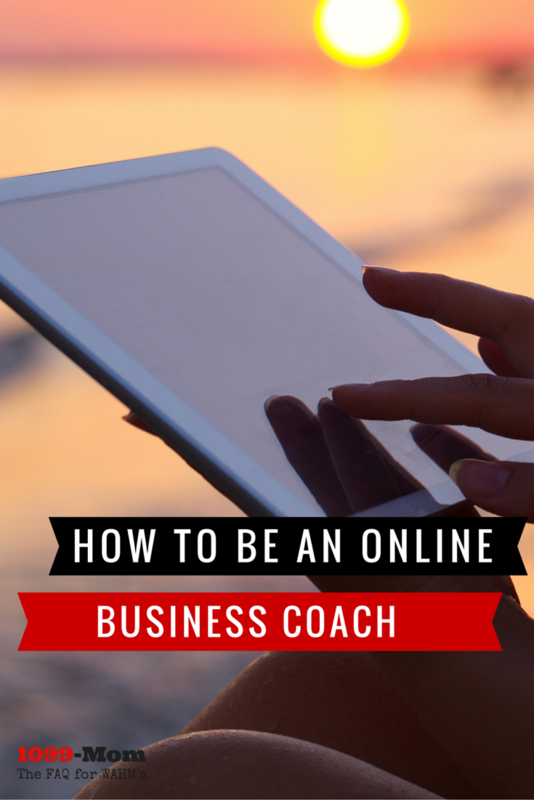 Are you looking to become on an online business coach? What excites you most about this field?